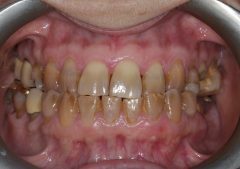 Who is Smile Cliniq Dentist London ? Smile Cliniq is a valued dental practice in London serving patients as Finchley Dentists and St John’s Wood dentists. We are a dedicated London Dentist providing excellence in dentistry using professional and affordable treatments. Your Local Dentist London combine general dentistry with cosmetic and specialist treatments. We have been named Best London Dental Practice and our London Dentist have been nominated and awarded Best Young UK Dentist by the industry standards. With an extensive list of the latest treatments as well as specialist treatments and with support of innovative technology and superb facilities, Smile Cliniq is committed to making our patients dentally healthy and happy with their smile! Upon arrival to our Smile Cliniq Dentist London, our friendly receptionists will welcome you into the practice, ensuring you feel confident, at ease and relaxed during your visit to Smile Cliniq London dentist. We offer everything from general dental treatments to complex full mouth rehabilitation including dental implants and orthodontics. 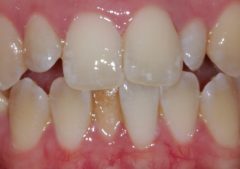 We are also dental phobia certified, treating very nervous patients and we offer a pleasant experience at our two leading London Dentist locations. Want to know the full scope of our dental treatments? Check here. 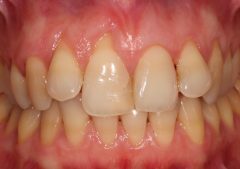 Smile Cliniq London dentist has also experience in being Dental Expert Witness in dental negligence cases and provide expert opinion in personal injury cases where injury involves dentition. We also specialise in facial aesthetics treatments and offer a vast range of services including wrinkle correction and a number of innovative treatments such as non-surgical 8 point face lift and IV nutrition. If you are interested in any of these treatments, check here for a full list of services. How Can Our London Dentist Help You? Our highly skilled, world class team of dentist London provide a full range of cutting edge dental treatments with a wholly patient focused ethos. We have a range of specialists on site that can provide you with the latest treatments in order to achieve optimal dental health using cutting edge technology. We provide different treatment options and costs in a bespoke written treatment plan for your consideration and the selected option is performed in a gentle and considerate manner. 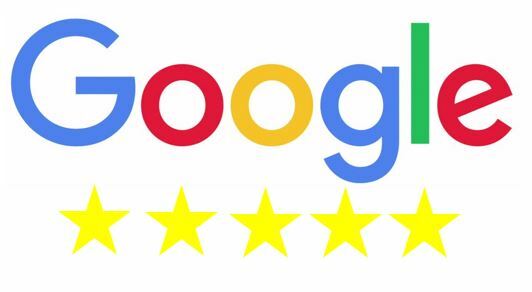 Smile Cliniq London Dentist have been reviewed and rated 5 star by our patients making us one of the most liked Dentist London. Why not have a look at what our patients say about us in their testimonials. Looking for a London Dentist that offers all the services under one roof? Call us today to arrange an appointment with one of our trusted Dentist London! For comprehensive dental care and outstanding expertise in a London dentist, look no further than SmileCliniq. 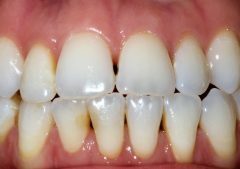 Why Choose Smile Cliniq as your dentist in London? 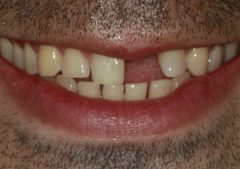 Dentist London – Multi Award Winning Team – We are constantly being nominated and winning awards and this shows the exceptionally high quality of service that we provide at Smile Cliniq London Dentist. 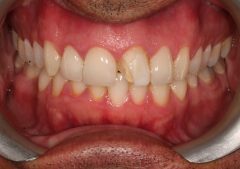 Dental Expert Witness – Smile Cliniq Dentist London has specialists dentist who are an accredited expert witnesses in dental negligence cases with experience in of over hundred completed cases. 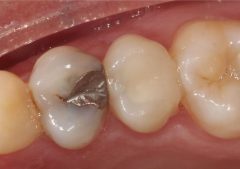 Over 100 years of dental experience – Experienced Dentist London provide a variety of treatments and over 100 years of dental experience combined between each other to ensure the best quality of service for our patients. 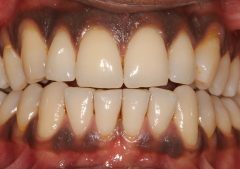 Vast Range of Treatments – We offer a wide variety of treatments from general and preventative dentistry to specialist treatment including Re-root canal treatments, Invisalign, Fixed orthodontics, periodontal treatments and gum graft techniques including Pinhole. We also offer facial aesthetics and same day all-on-4 dental implants. Treatments Provided in House – Your London Dentist have all specialists in house so you will never have to go elsewhere, even for the most complex treatments. Evening and Weekend Appointments – Smile Cliniq London Dentist practice is open till 8pm for easy access and on weekends.